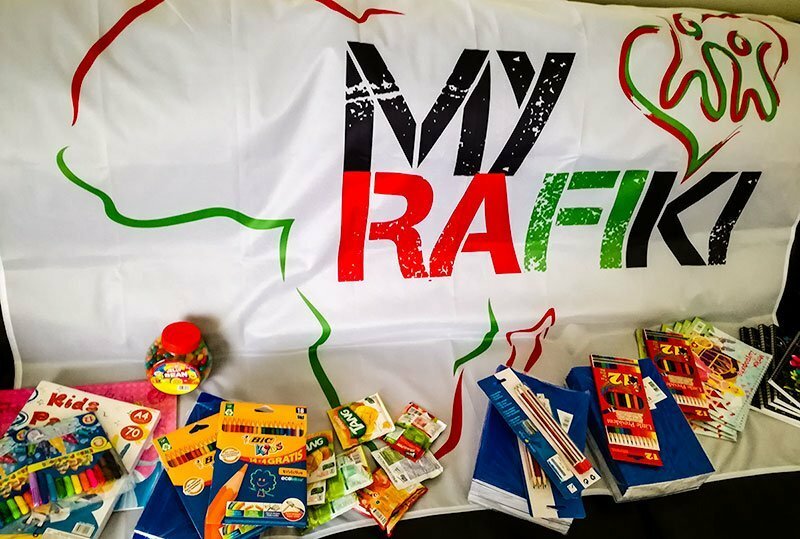 My Rafiki ‘s ambition is to offer a helping hand, as a friend beyond frontiers, to vulnerable groups, such as the children of Africa. These children face daily problems which the rest of us have long solved. We take so many things for granted and we easily forget that this isn’t the case for the children of Africa. 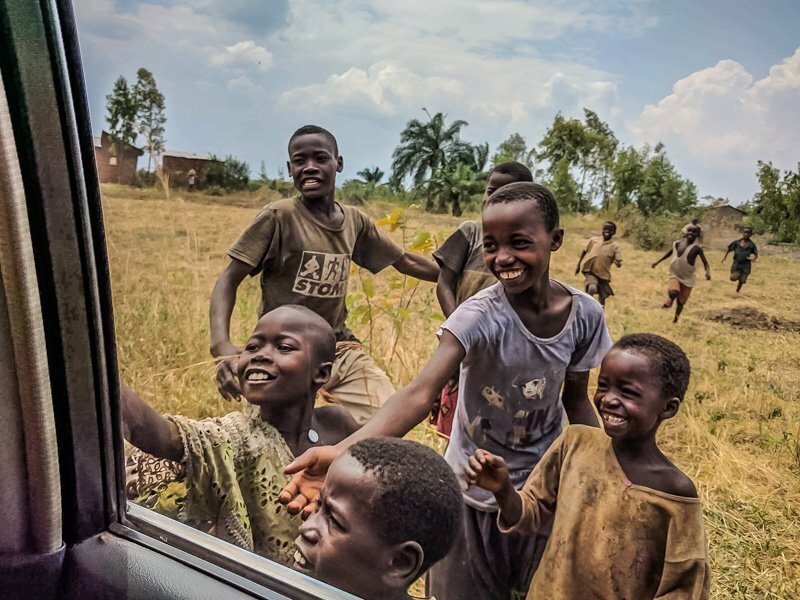 The humanitarian crisis, originating whether from social or from financial factors, plagues the residents of Africa on a daily basis. My Rafiki’s mission is the real interest towards our fellow beings. We commit ourselves to cultivating human values such as love and solidarity. My Rafiki was founded in Athens in 2017, in the form of a non-profit civic corporation. Its name is symbolic as in the African dialect of Swahili, Rafiki means Friend. Two of “My Rafiki’s” founding members were born in Africa. They grew up and played with Africa’s children. They experienced first-hand their hard living conditions and their daily battle for survival. This personal experience created the urge to find ways to alleviate these children’s suffering. This is how MyRafiki came into being. Our members draw inspiration from the sayings of Saint Paul (about love, hope and faith) and from the South African Leader Nelson Mandela who fought for human rights throughout his life. All founding members offer their services voluntarily, without receiving any payment. The best reward and compensation for us is the children’s smile. All the pictures used, come from the personal files of My Rafiki’s founding members.